The Flower Seeker. Games online. If you like flowers, enjoy this relaxing game, in which you will have the chance to look at pictures of various kinds of rare flowers. 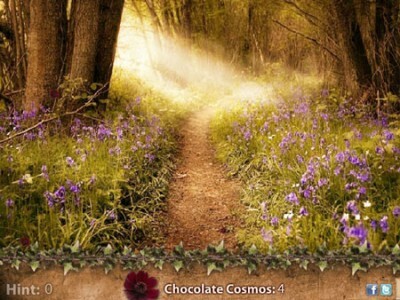 There are five levels that include exotic plants such as Chocolate Cosmos, Campion, Ghost Orchid, Kokio and Middlemist Red.